We are a design-driven digital agency, based in Istanbul. We focus on complex UI/UX problems. With A+ team members, we create quality digital experiences (web sites, mobile and web applications) to enrich lives. Let's check out a quick list of our latest projects. 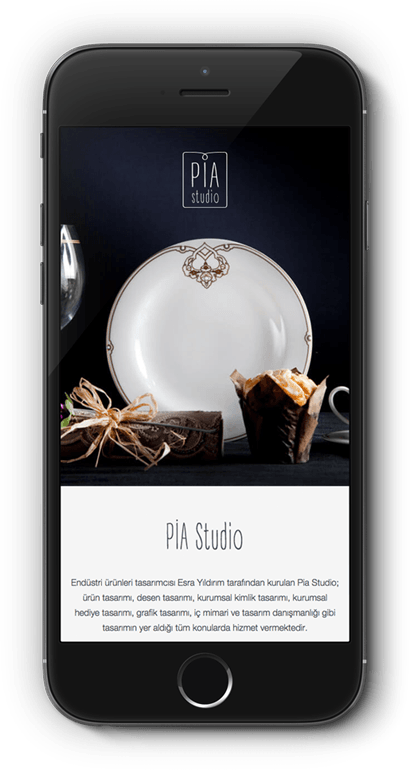 We worked friendly and happily with the very talented industrial designer Esra Yıldırım to promote PIA Studio’s latest products and designs. The result is very simple yet beautiful one-page design. 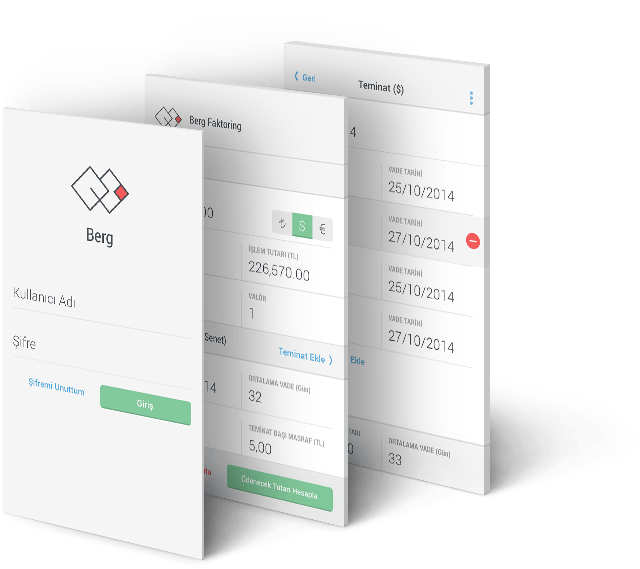 We worked closely with Berg Factoring to create a simple financial/factoring calculator Android app for their employees. 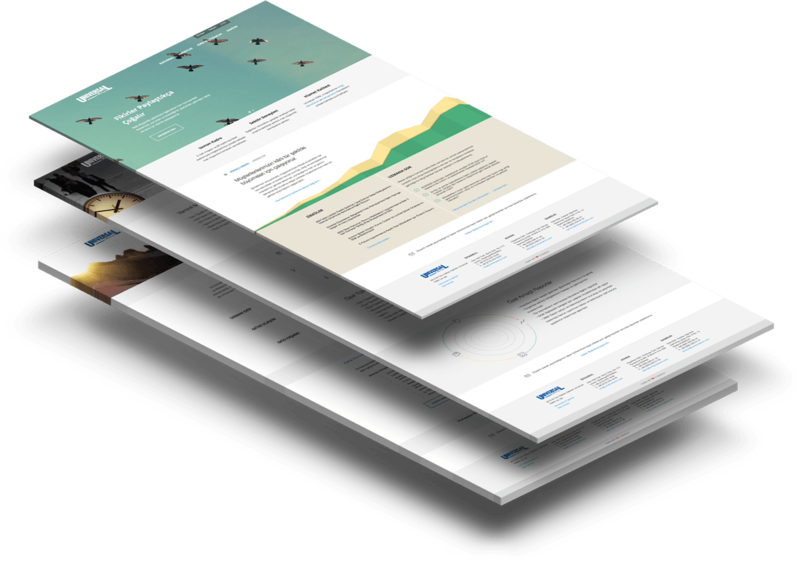 We wanted to design clean and flat user interface to help them get more active and productive. After changing their name from ‘Gerilla’ to ‘Zımba’, we wanted to showcase their works and new brand as bold as possible. We focused on latest project details and new customers. The design is modern, and featuring bold imagery and typography with easily accessible site navigation. Universal & Partners is a very well-known audit company in Turkey. They've changed their corporate identity and ask us to promote their vision and new services in digital mediums. That two topics were the key poins of our website design direction. We’ve found opportunities to work with great people and visionary companies in Turkey and done great digital experiences with them. hello@anamorfoz.com * We love emails, even when you just say "Hi!". quote form → * We love to hear about your great website, mobile and web app idea. player@anamorfoz.com * We are always looking for talented designers and coders to work with.